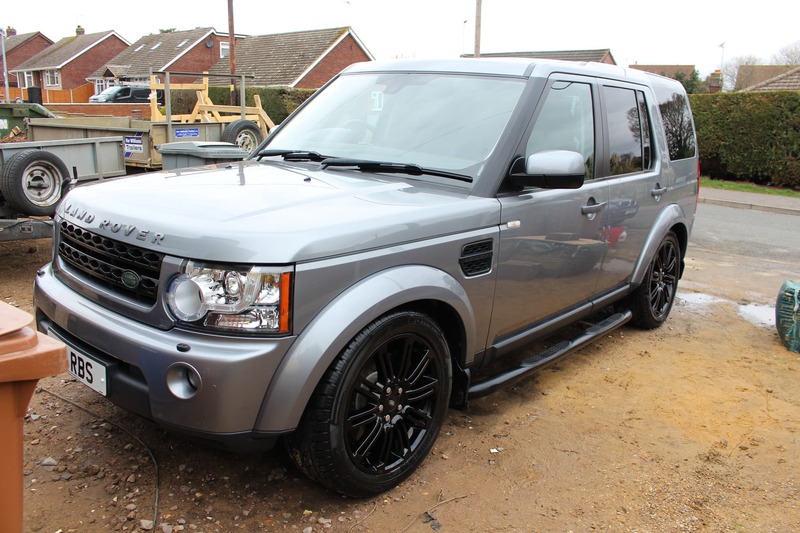 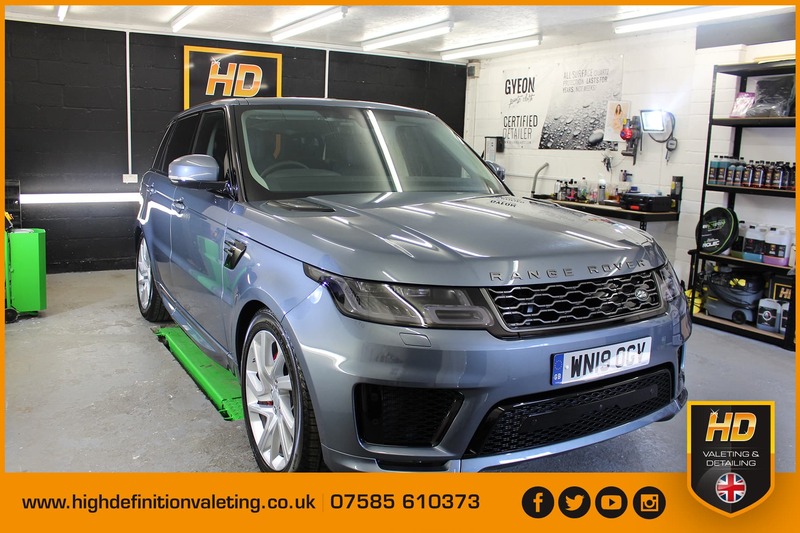 Land Rover Discovery 4 which had all the common signs of usage such as dull paint, hedge scratches etc now looking miles better after a thorough wash, decontamination and single stage machine polish using Koch Chemie H8 and RUPES S.p.A. Polishing tools. 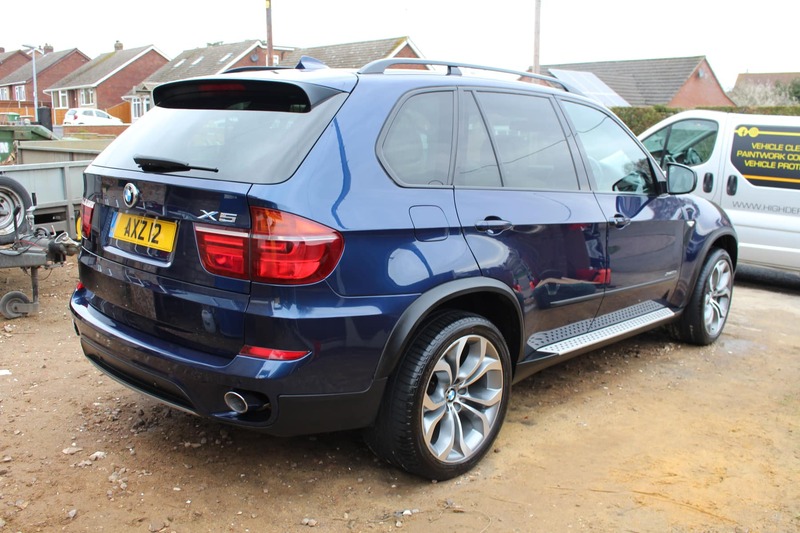 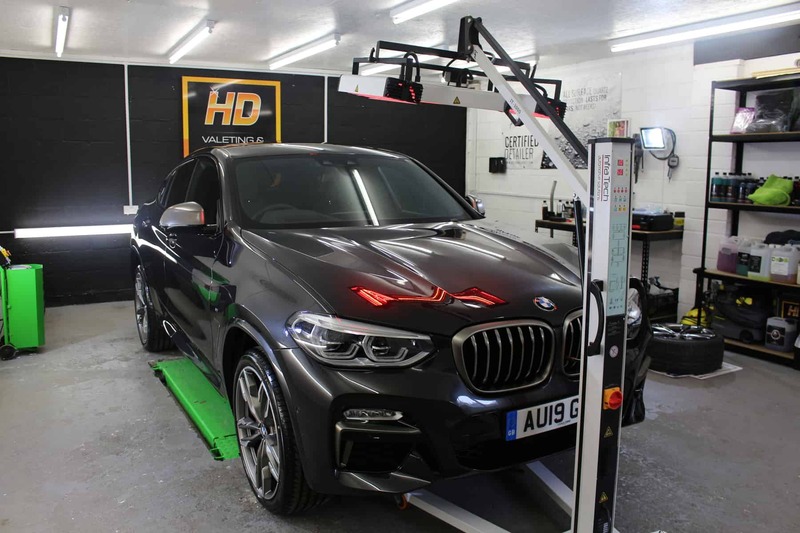 BMW X5 – Thoroughly cleaned, Full decontamination (Tar, Iron & Clay Bar), Single stage machine polish to reduce the appearance of swirl marks, surface marring and restore the gloss, clarity and depth to the paintwork. 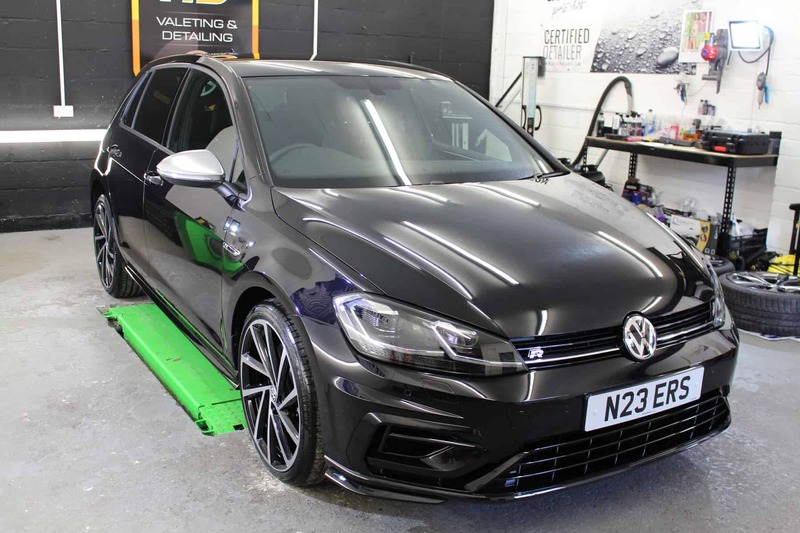 Machined using Koch Chemie H8 on the RUPES S.p.A. polishing tools. 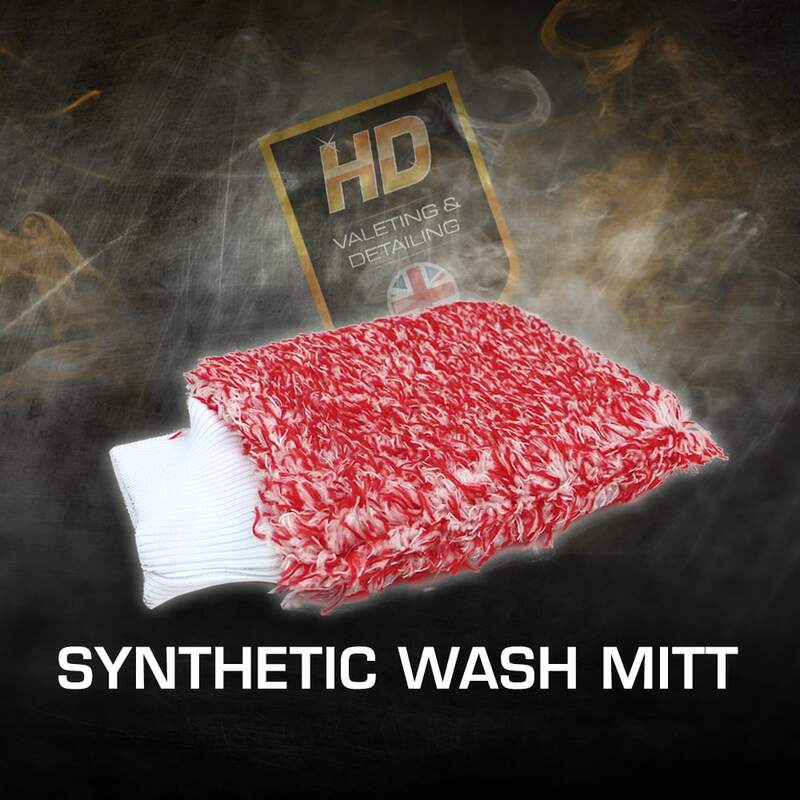 From premium edgeless microfibres to plush buffing towels, drying towels, glass cloths and synthetic wash mitts. 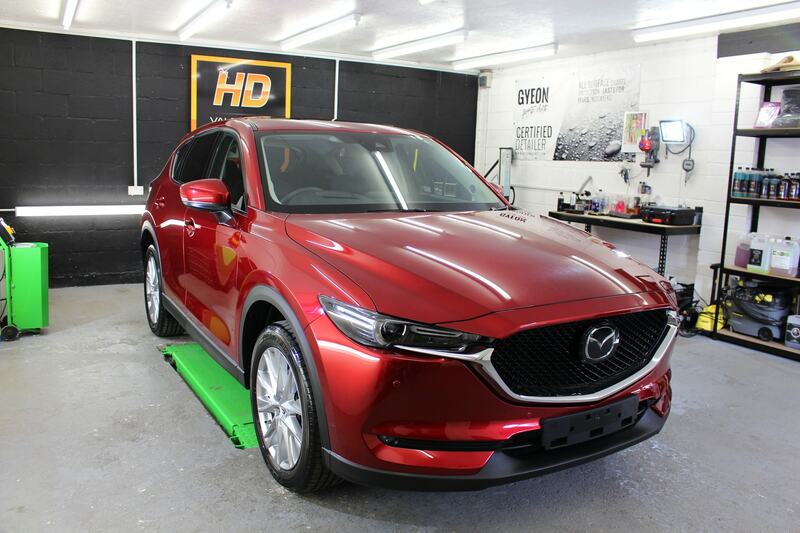 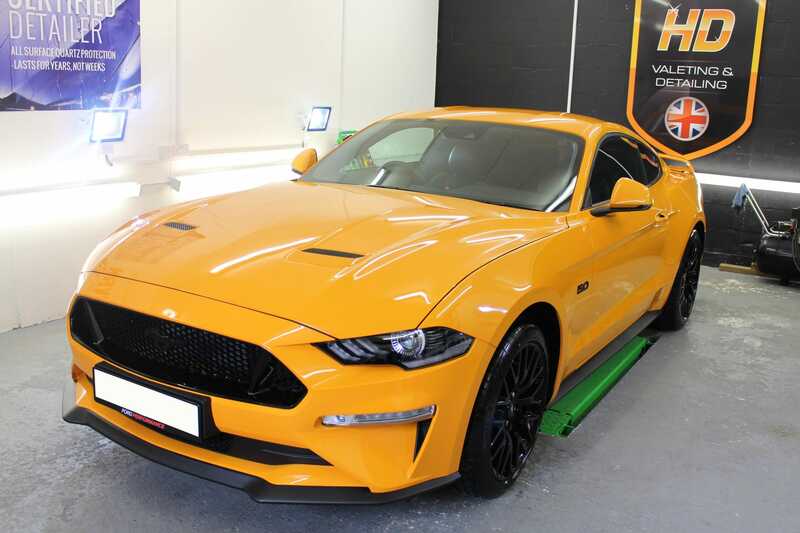 A new range from HD Car Care, click here to browse.